Wa-shin-an, translated directly as “Peace Mind House,” is a “hidden jewel on campus, and a rare space to find at a college,” says Heath Atchley, manager of Mount Holyoke’s Japanese Teahouse and Meditation Garden. Built in 1984, the teahouse and garden are situated on the top floor of Eliot House, home of the College’s Office of Religious and Spiritual Life. 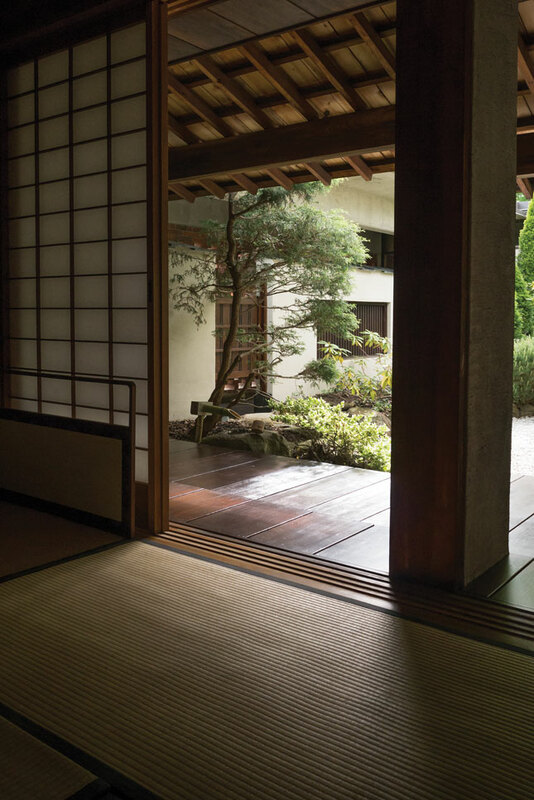 Wa-shin-an’s composition, carefully designed by distinguished architects, is focused on the spiritual process of moving through the garden, into the teahouse, and reaching a state of inner peace. 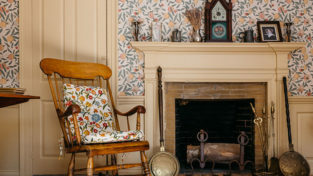 Professor Tadanori Yamashita, now retired from Mount Holyoke’s Religion Department, and his wife, Nobue Socho Yamashita, an instructor of the Urasenke school of Tea, dreamed of an authentic Japanese teahouse for Mount Holyoke. In partnership with President Elizabeth Kennan ’60, they made that dream into wood, stone, tatami mats, and garden. Wa-shin-an was designed by master architect and builder Teruo Hara. Hara used traditional Japanese hand tools to build the house and garden areas and worked with raw woods, including Paulownia, a tree native to North America and China. This wood is frequently used in teahouses and is prized for its strength and relative resistance to fire. 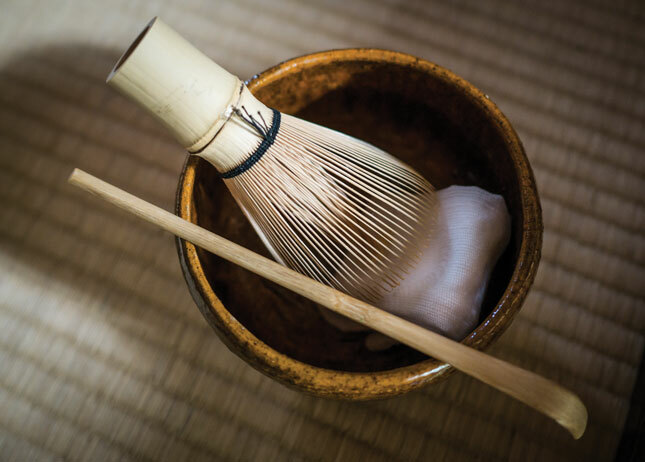 The interior of Wa-shin-an conforms beautifully to the requirements of chanoyu, the Japanese tea ceremony, a practice of elegance and hospitality more than 400 years old. The tea house opens onto a roof garden, designed by Osamu Shimizu in the kare sansui style, which focuses on the symbolic creation of the world in a small space. Small white pebbles represent the sea, the large stepping stones are land and the continents, the undulating patterns of shrubs and trees represent the mountains, and low-growing mosses and plants represent the fields and people of the earth. This space is watched over by a statue of Jizo, a bodhisattva (revered or enlightened one) who protects those in need. 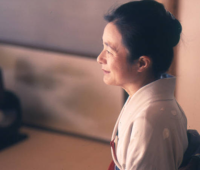 The fifteenth grand master of the Urasenke school of Tea, Genshitsu Sen, came from Kyoto to South Hadley in 1984 to name and dedicate the teahouse. His calligraphy remains one of Wa-shin-an’s treasures. 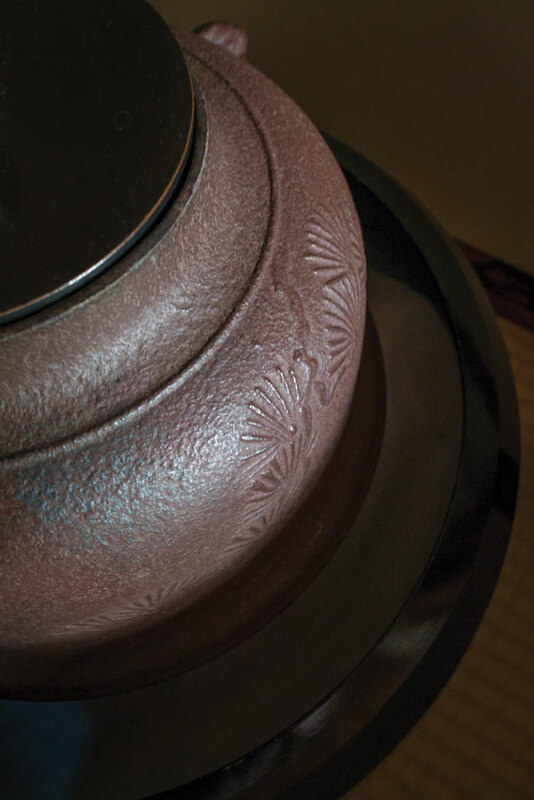 Through the generosity of Dr. Sen and the dedication of the Yamashitas and countless others, Wa-shin-an continues as a cherished part of Urasenke’s worldwide network of venues for chanoyu. 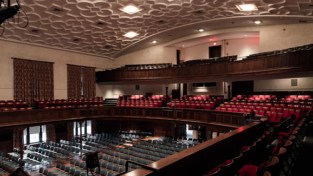 Read more about the Yamashitas and their contributions to Mount Holyoke’s community. 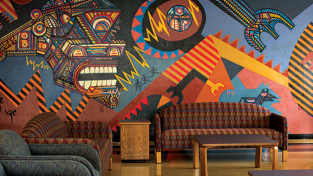 This article appeared in the summer 2015 issue of the Alumnae Quarterly.